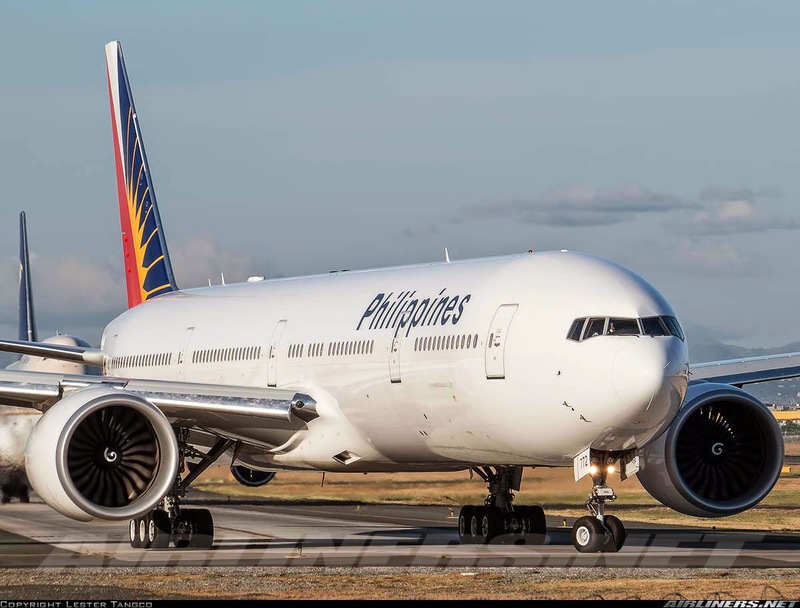 Aviation Updates Philippines - Philippine Airlines will soon be able to double its flights to Canada after the successful air talks between the Philippines and Canada which was held on Wednesday. Philippine Airlines currently operates daily flights to Canada and Toronto. If doubled, the total weekly flights would jump to 14 weekly from 7 weekly. Philippine Airlines said that it will file its manifestation before the Civil Aeronautics Board (CAB) to secure the entitlement while the Philippine government panel is securing an additional seven weekly flights to Canada. Once approved, Philippine Airlines can now increase Canada flights to 14 weekly flights from 7 weekly flights. "With the successful conclusion of the government- to- government air talks, we look forward to flying twice daily to Canada and offering our passengers greater flexibility and choice,” Philippine Airlines President and Chief Operating Officer, Ramon S. Ang. Successful air talks between the Philippines and Canada replaced the old agreement which only allows airlines to operate 7 weekly flights to Canada. The Fifth Freedom was also increased from four weekly flights to five weekly flights. Starting September 1, Philippine Airlines will operate Airbus A340-300 for its Manila-Vancouver and Manila-Vancouver-Toronto route instead of the current Boeing 777-300ER. The entire fleet of Boeing 77Ws will be operated on all US routes following the retirement of the airline's legacy, the Boeing 747-400. During the air talks, Carmelo Arcilla, Civil Aeronautics Board Executive Director said Canada is a very strong market for the Philippines with over 800,000 Filipinos living there. Philippine Airlines is not only the Philippine carrier who is planning to add flights, Cebu Pacific Air will also compete with the flag carrier once they'll start servicing direct flights to Canada.